Laro FC looks to go 2-0 in the 7's Football League. 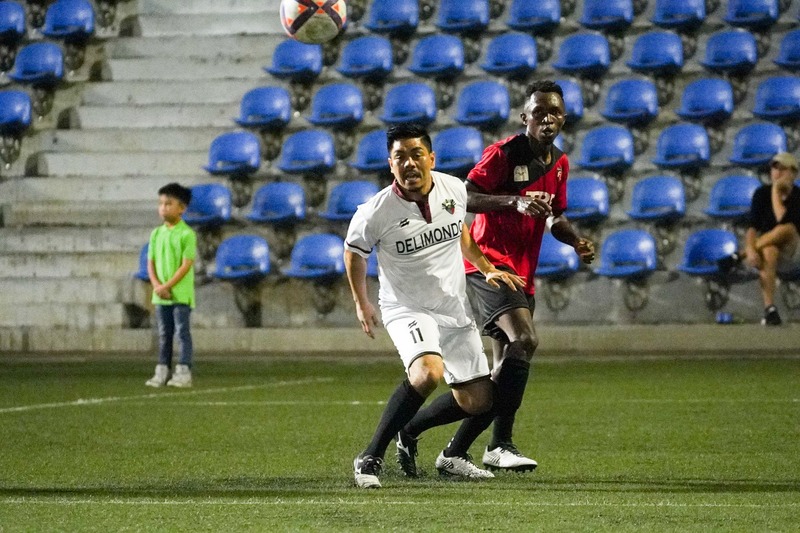 MANILA--From an action-packed opening week, the Philam Life-7's Football League is coming back with a promise of more exciting matches on its second week at the McKinley Hill Stadium in Taguig. First to face off for this Sunday’s matches are the Bohemian Sporting Club and Real Amigos. Sharing the field with them for the 6:20 p.m. kick off is the Tondo FC, which will go up against H&J All Stars. BSC, Real Amigos and H&J All Stars are all looking forward to scoring their first win for the league’s third season, while Tondo aims to get a back to back win. Delimondo-Laro FC is also aiming to get their second win of the season as they face Ceres Negros FC at 7:25 p.m. in the second batch of the games for Matchday 2. At the same time, defending champions Super Eagles are up to test their grit against Superbad, who are looking forward to bouncing back from the whipping 9-1 loss they have suffered last week. Completing the games for the week is Stallion Laguna FC who is to face another tough cookie, Ghana FC, the runner up of last season who are up to give each team they face a run for their money. Futbol Fanatics will also look forward to scoring a point in the standings as they go up against Matu Deportivo for the 8:30 p.m. kick off. The youth division with all of its four age groups also promises exciting, competitive and fun matches which will start at 2 p.m. Entrance at the McKinley Hill Stadium is free and different concession booth is set up outside the stadium for the fans, players, and staff to cater.